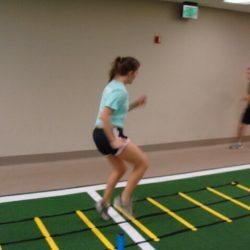 In our sports training program we provide athletes with guidance and proper training techniques for free weights and other strength training equipment. We help to develop, monitor, administer & suggest nutritional and supplementation regimens to improve athletic performance and injury prevention. 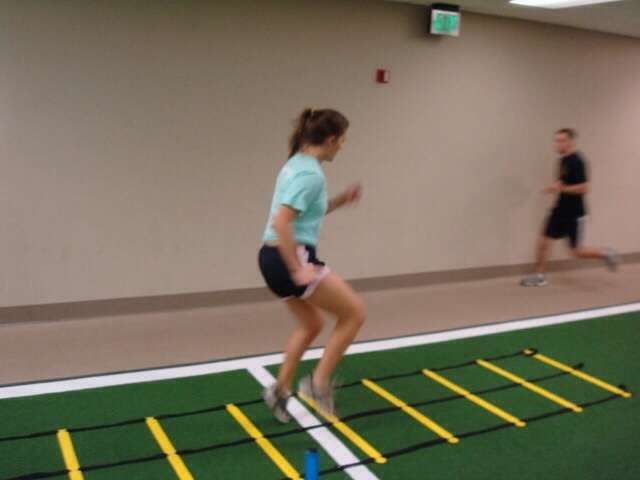 Our program involves training exercises that focus on the body, speed, power, agility, conditioning, and explosiveness. 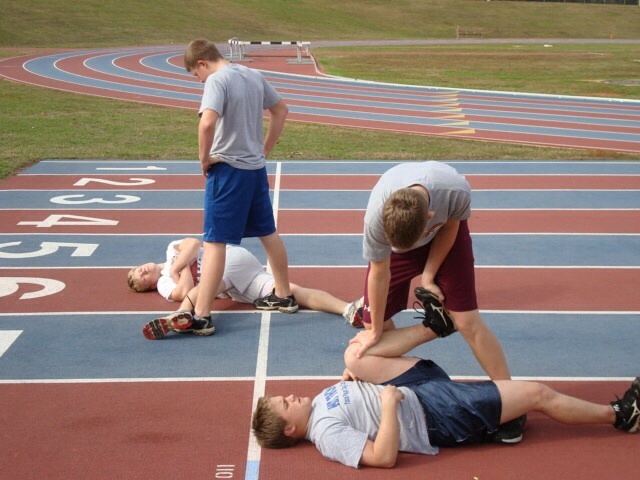 The most common people needing sports training are student athletes. If you are a student athlete wanting to stay in top shape over the summer or just wanting to push yourself to be better by learning extra skills, We Train Atlanta is here to benefit you. Our sports training program is made to push you past your limits and teach you things that will send you back to your team as a star player. No matter the sport or program that you are in, our training program can help you excel and stay at peak performance ready shape. Our certified trainers are some of the best in Atlanta. 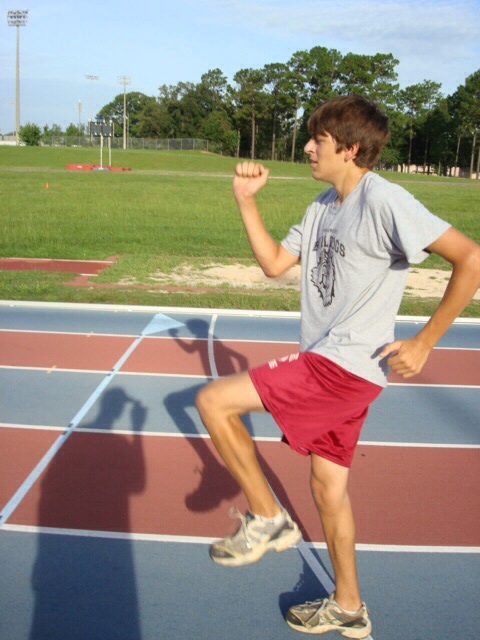 Our head trainer, Elmore, has had extensive experience in sports training, working as an intern with Mississippi State University Track and Field team as the Assistant Sprint Coach. During that time he received hands on training with over 23 All-Americans; 3 NCAA Champions; 7 NFL, 3 MLB, 2 NBA and 6 Olympians including current Olympians of 2008, Pierre Browne, Dion Crabbe and Steve Mullings. 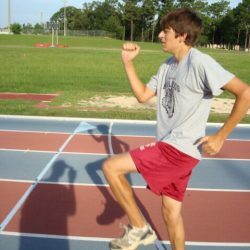 He has experience in Strength and Conditioning in the areas of Football, Fast Pitch, Volleyball, Baseball, Track and Field, Basketball, Tennis and Golf. If you our your student are looking for a program to fit your needs give us a call today.